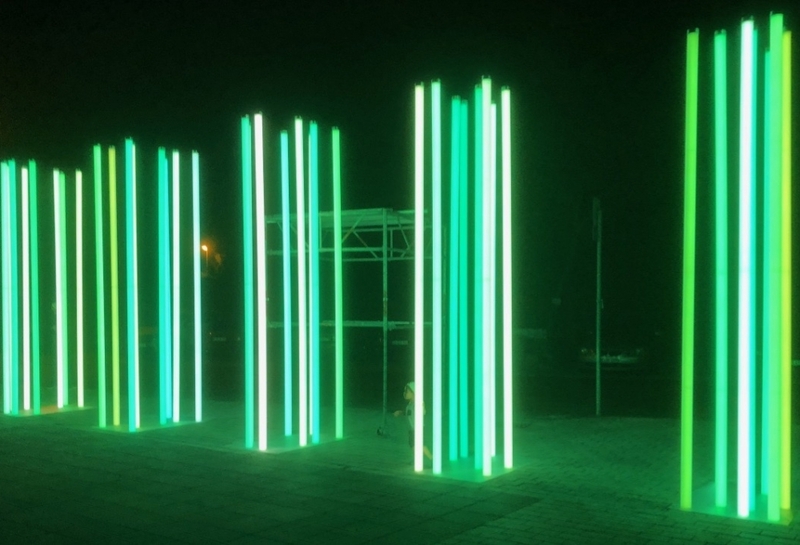 We are happy that our highly transparent casting compound ELPECAST® Wepuran VT 3402 KK-NV-LT was applied to create a light art project named „5 Säulen für Marburg“ (= 5 pillars for Marburg). 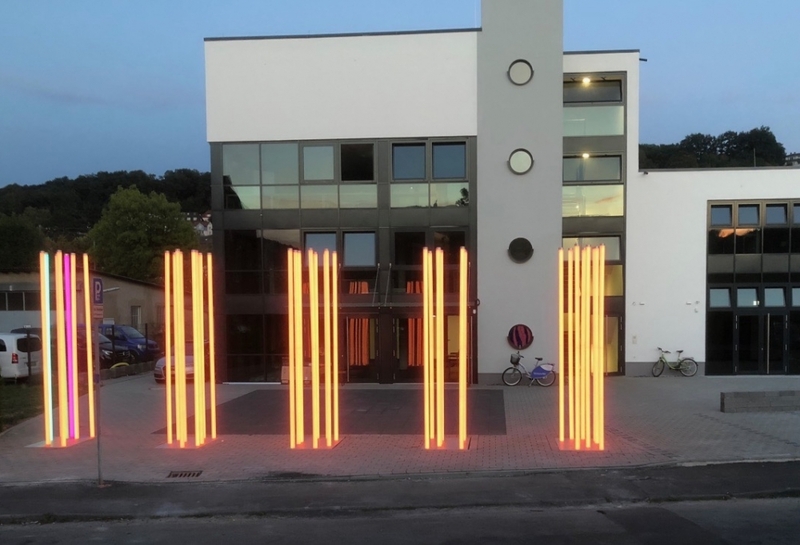 Through a casting of LED stripes into an inner tube the impressing colour-changing pillars - placed in front of the Kultur- und Bildungszentrum of the new Marburg mosque - achieve protection code IP 65 (TI 15/21) so that all 40 illuminated steles can be operated safely outdoor. 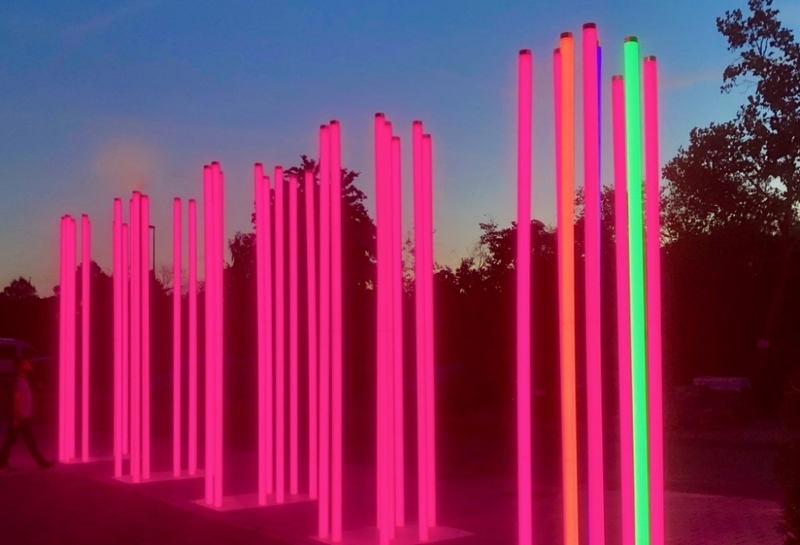 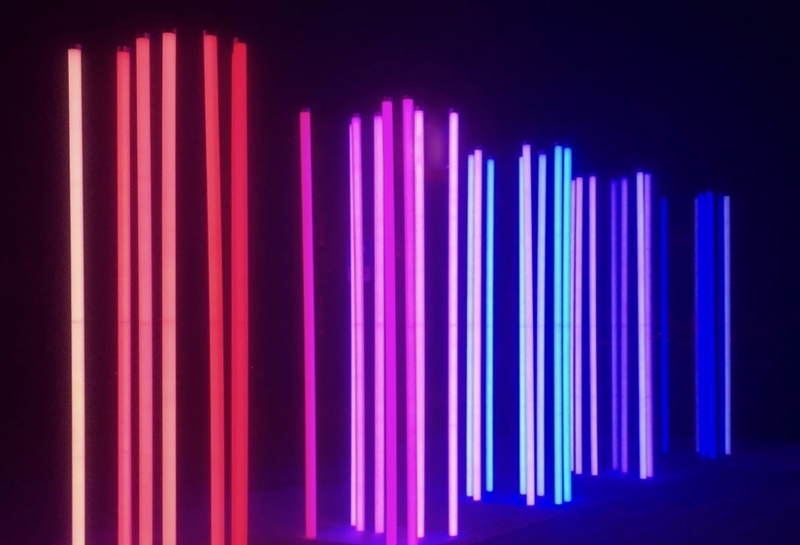 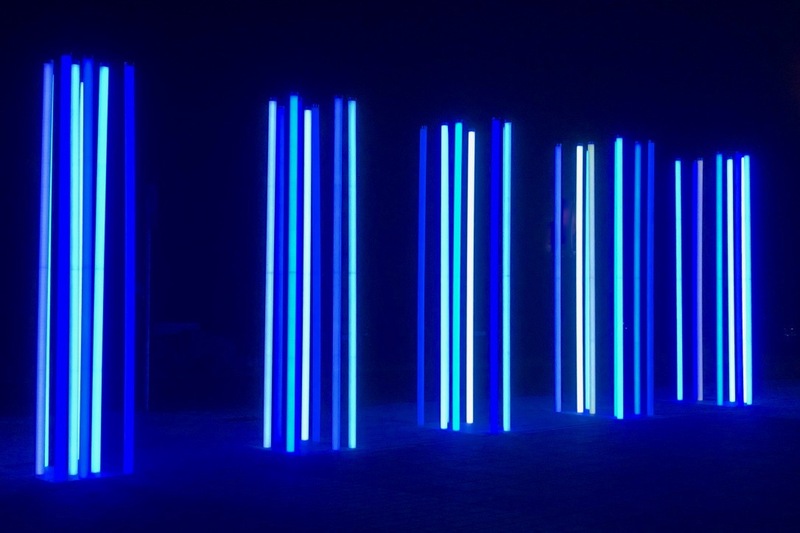 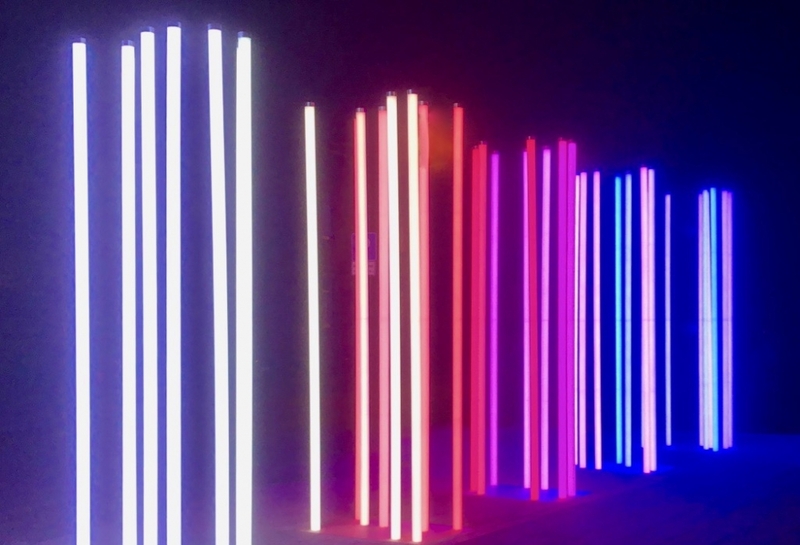 The steles consist of 4 m high, transluscent, specially manufactured and break-proof polycarbonate tubes with a diameter of no more than 87 mm, being illuminated homogenously. 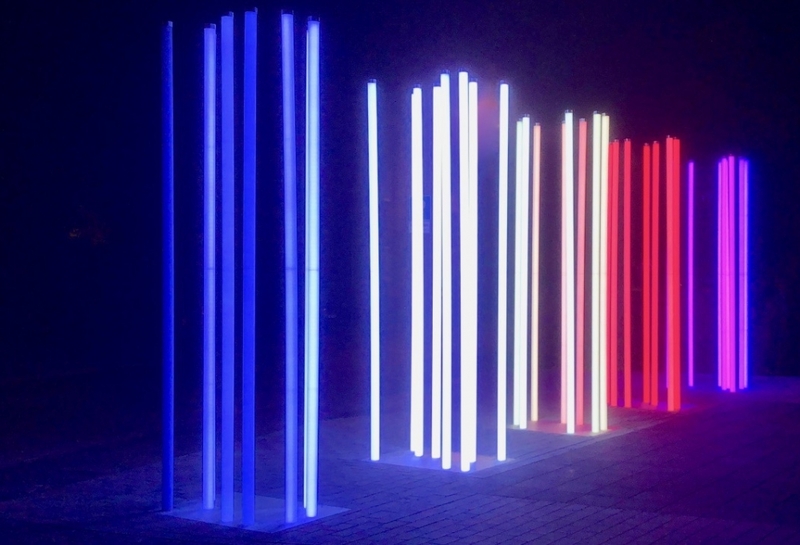 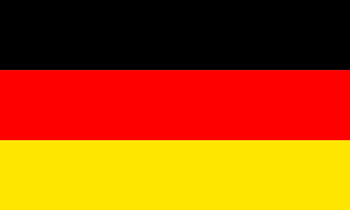 For further details please visit the website of PeterSchneyder DesignManagement GmbH, Berlin, specialized in development and production of tailor-made special lamps.